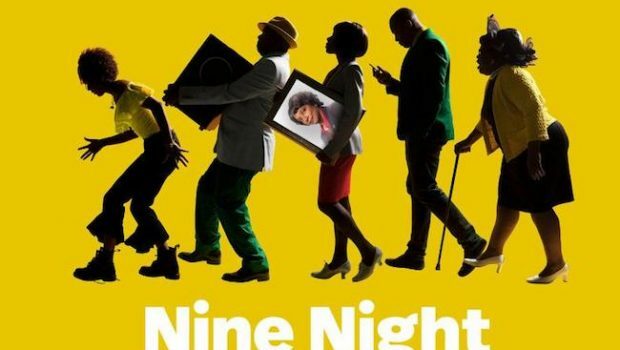 NINE NIGHT - NEW THEATRE PRODUCTION COMING TO THE NATIONAL - What 2? What To: Nine Night is a new play by N set to arrive at the National Theatre. Why To: All about moaning, family, music and food, this play is focuses on how Jamaicans deal with their mourning process. 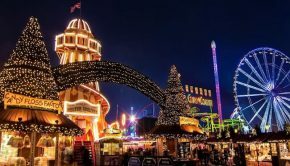 When To: 21 April to 26 May – Tickets on sale this January.